Course is open for Registration! 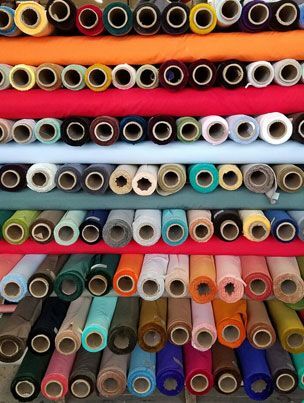 Come to the exciting events in the warehouse and at our partner organizations around NYC and learn how you can contribute to a healthier planet through Creative REuse. 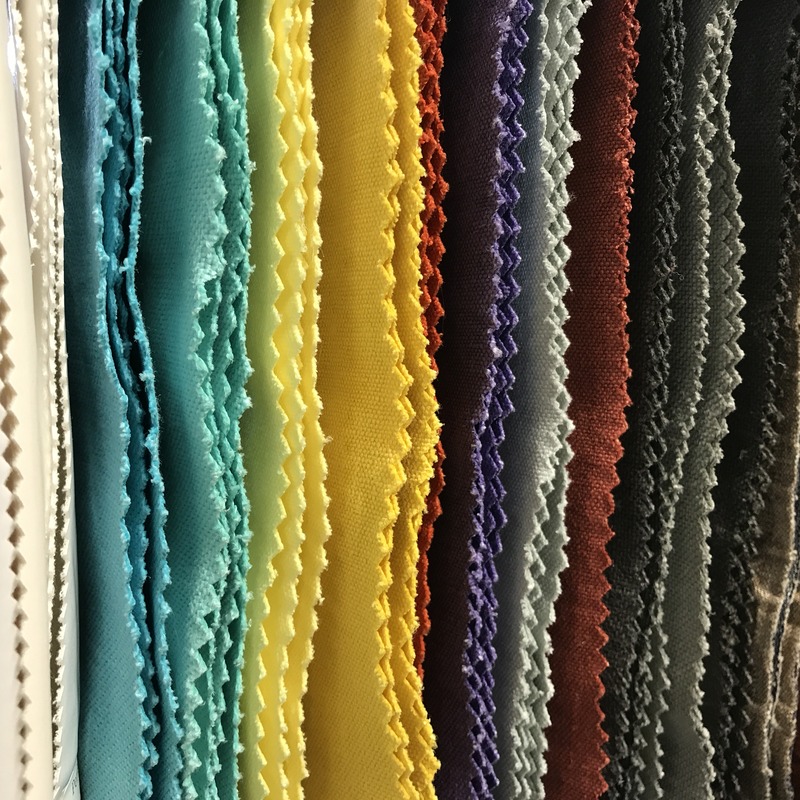 Life in the MFTA Warehouse is pretty colorful...especially when incredible donations like this stash of fabric, compliments of Pantone, walk in on a cloudy day! Enjoy a feel-good evening of creative fun at MFTA’s weekly volunteer nights. 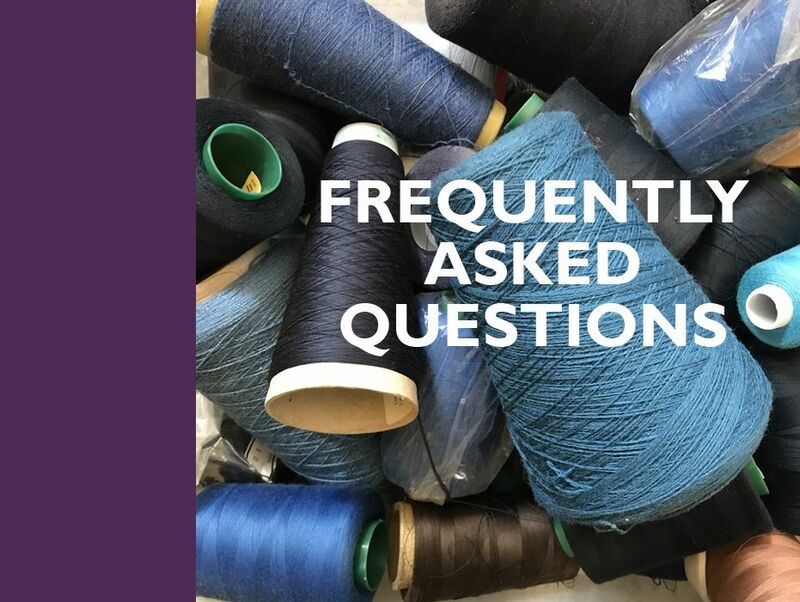 Get a peek into the warehouse while engaging in crafting, art talks, gallery openings and more. 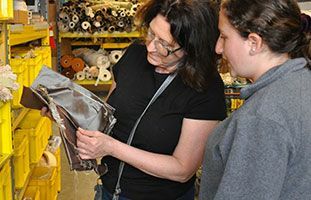 Take exemplar courses, learning about Creative REuse, while earning P- and CTLE credits. 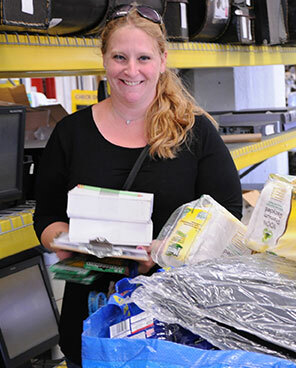 MFTA diverts surplus items away from the waste stream by taking in donations from individuals and businesses. Schools and organizations find innovative ways to use these materials by creating artwork and unique projects. 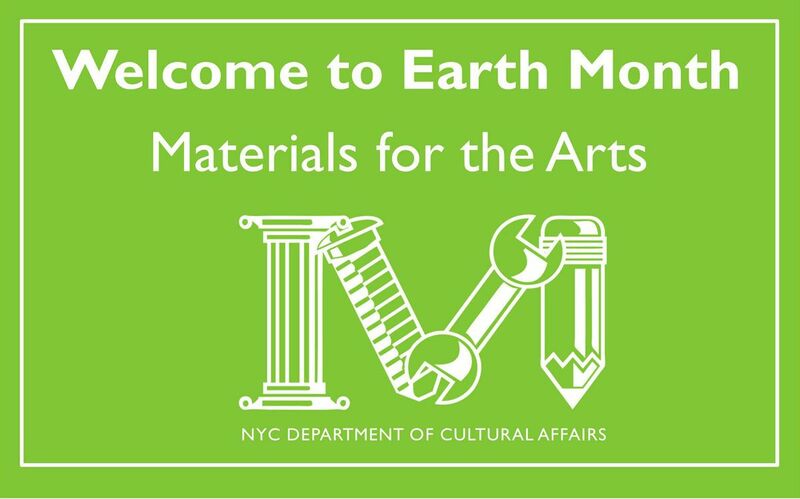 Materials are given out for free to nonprofits and schools with ongoing arts programming in NYC.